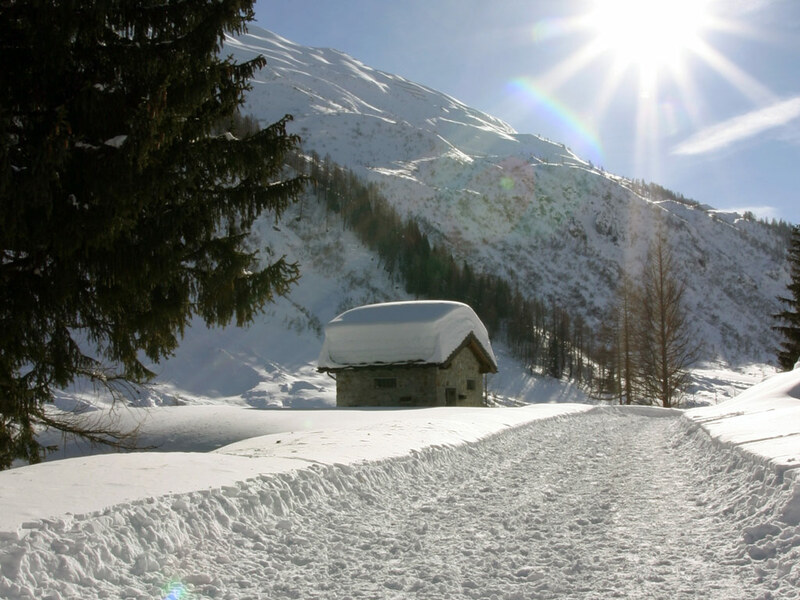 Courmayeur is undoubtedly the most attractive ski resort in the Valle d'Aosta with its cobbled streets and pleasant, bustling atmosphere. 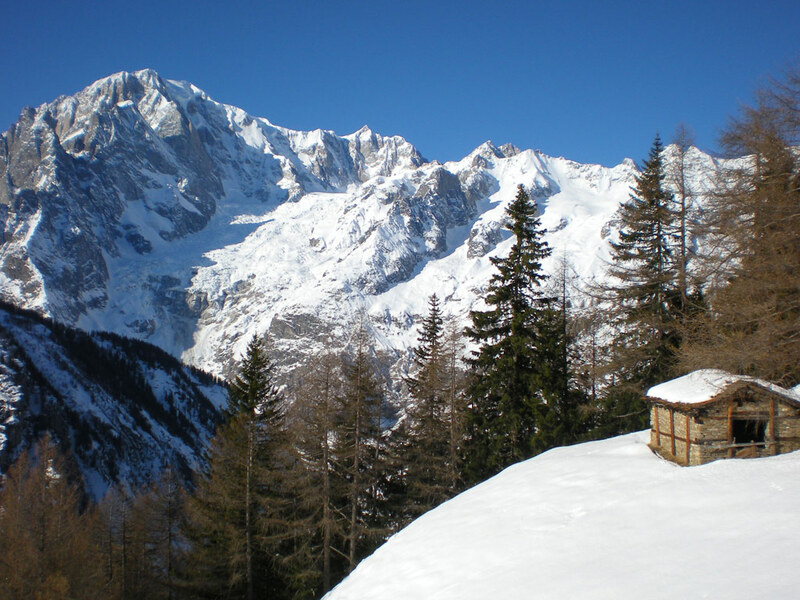 This charming medieval town is at the foot of the world-famous Mont Blanc and its pedestrian centre is home to stylish shops and pleasant cafes - a typical Italian ski resort! 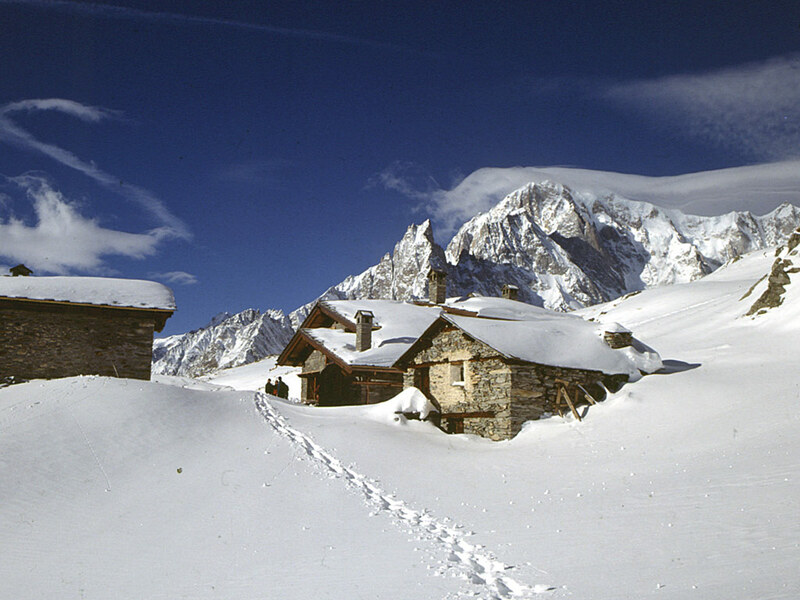 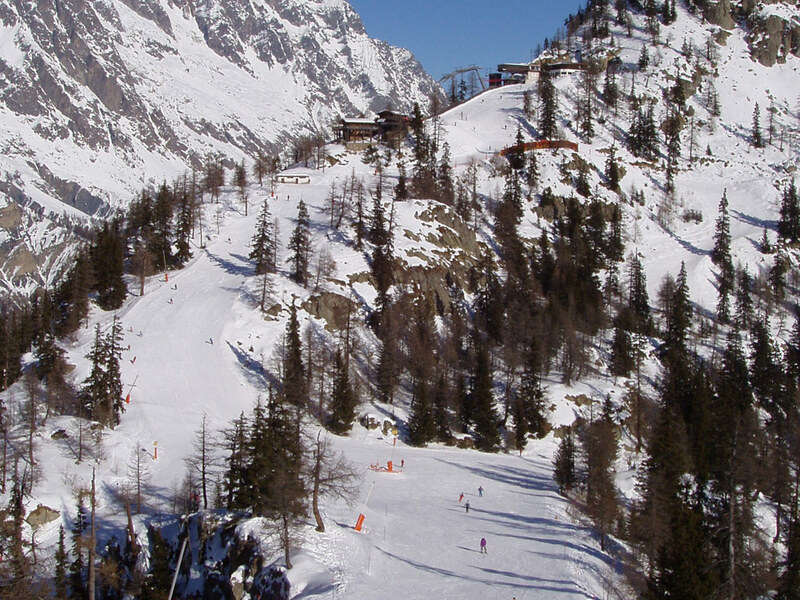 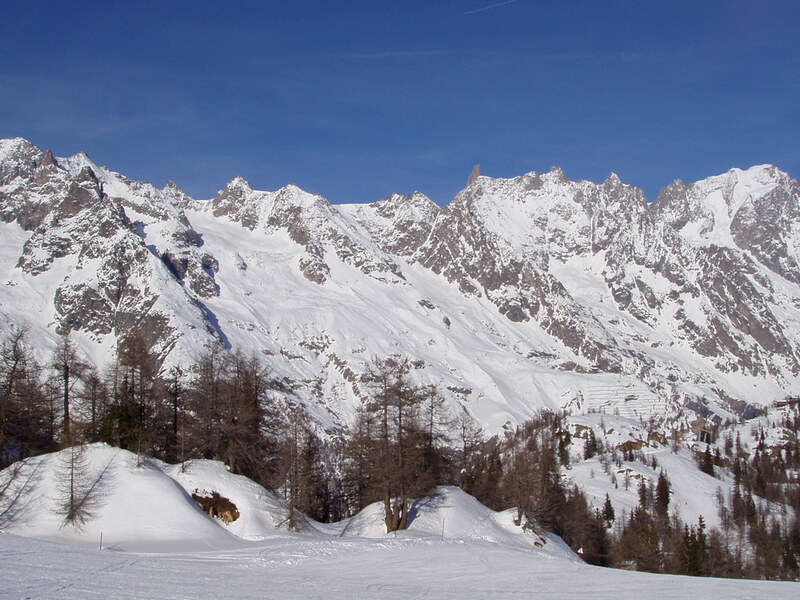 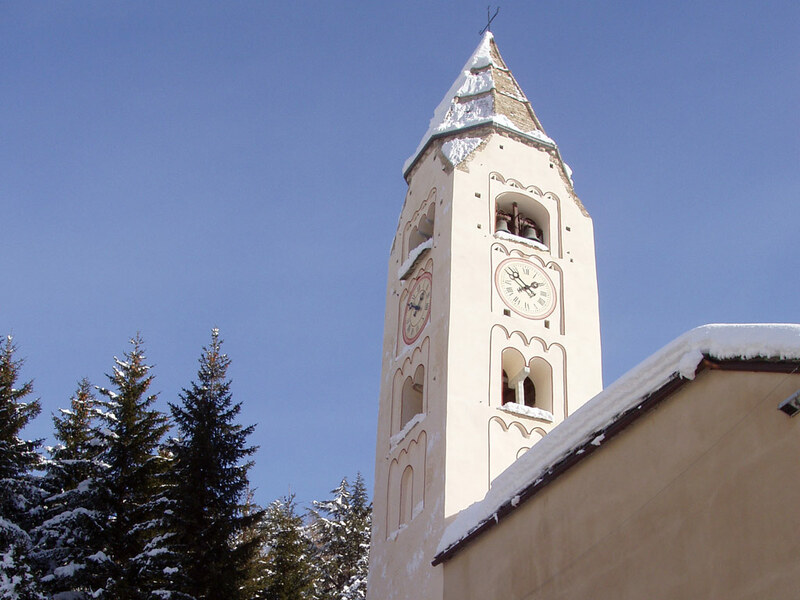 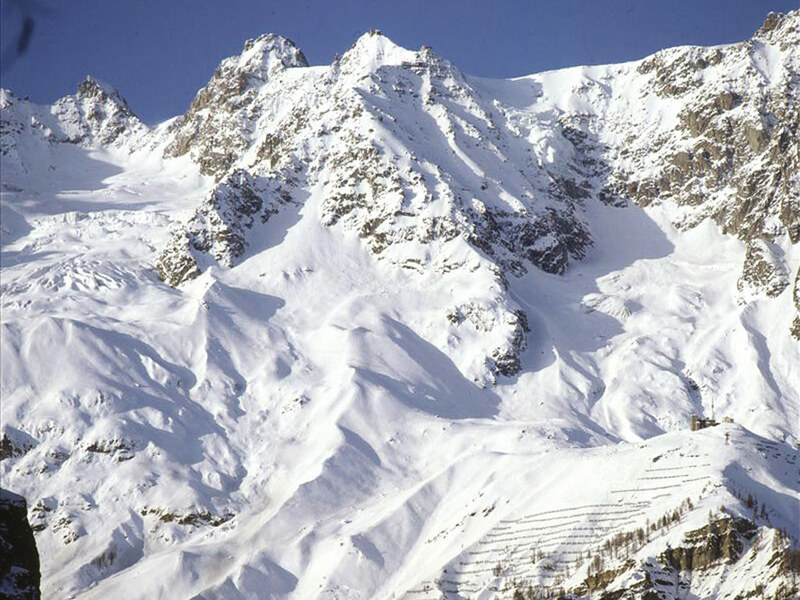 Courmayeur, in Italy, is a great ski holiday destination for both beginners and advanced skiers. 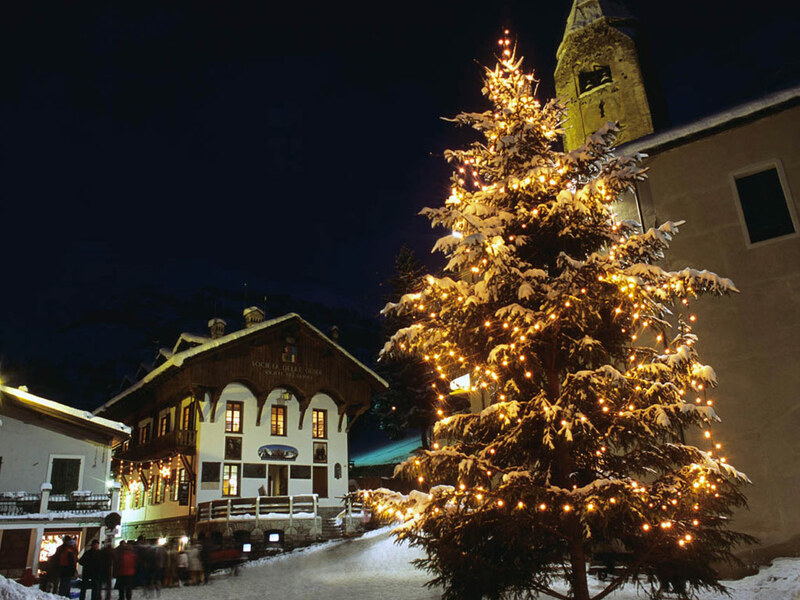 Outside the centre there are several areas with modern hotels and apartment blocks where the accommodation is less expensive. 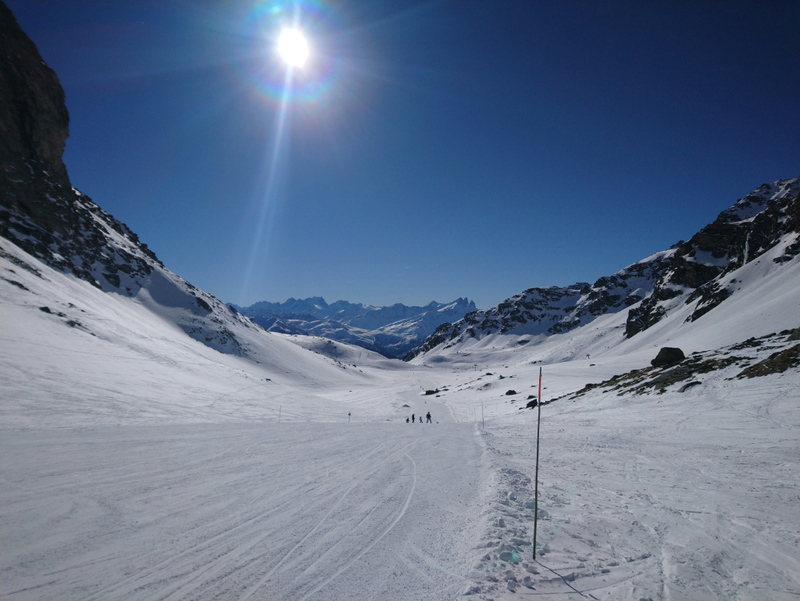 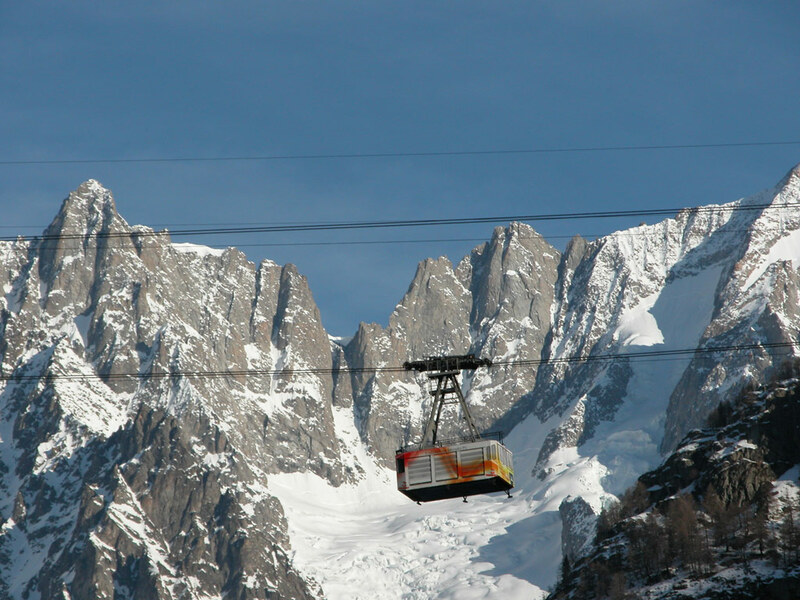 From the north, the ski resort is easy to access via the 12 kilometre Mont Blanc tunnel. 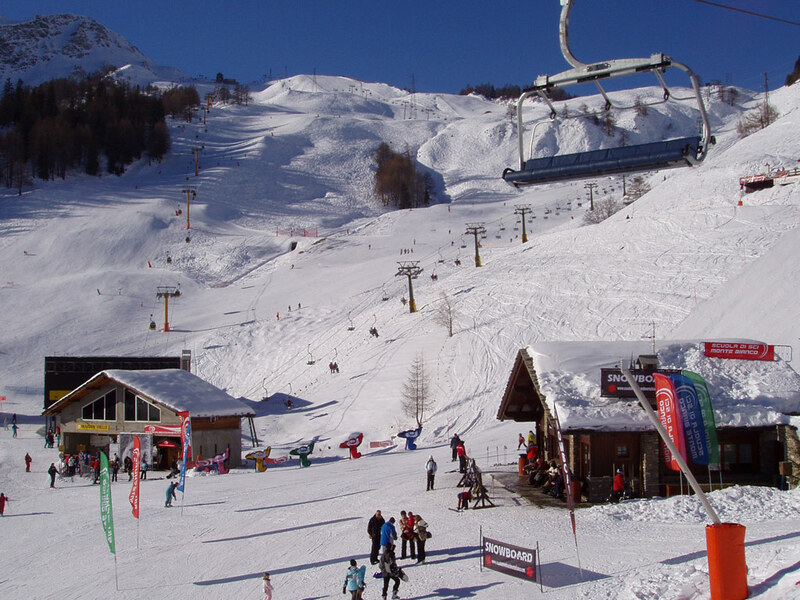 Here you can enjoy apres ski any way you want to - from friendly, lively bars, cocktails at the American Bar or a quiet drink in front of the fire at the Guides Bar to dancing on the tables at Poppy's Disco pub - you're bound to find something to suit your tastes! 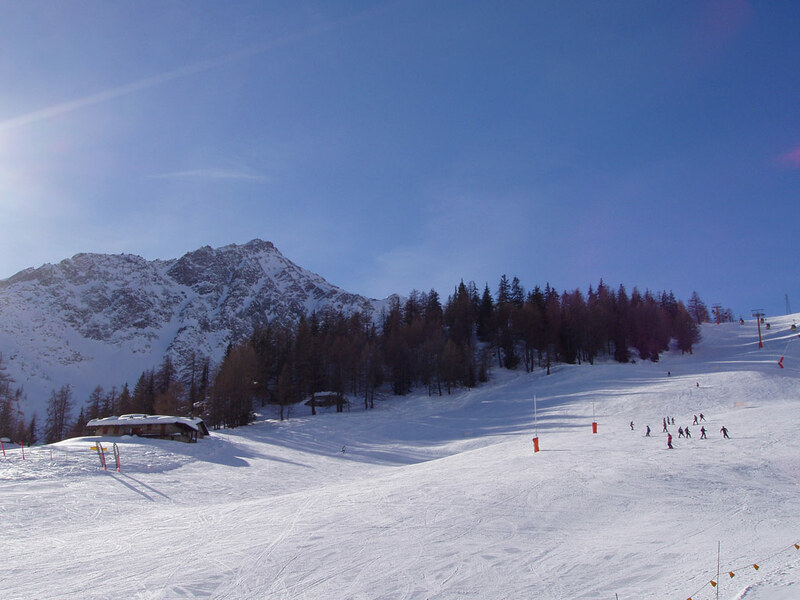 Courmayeur has a lovely, friendly atmosphere and excellent children's facilities with The Monte Bianco ski school running childcare facilities at the top of the cable car for children aged 6 months to 12 years! 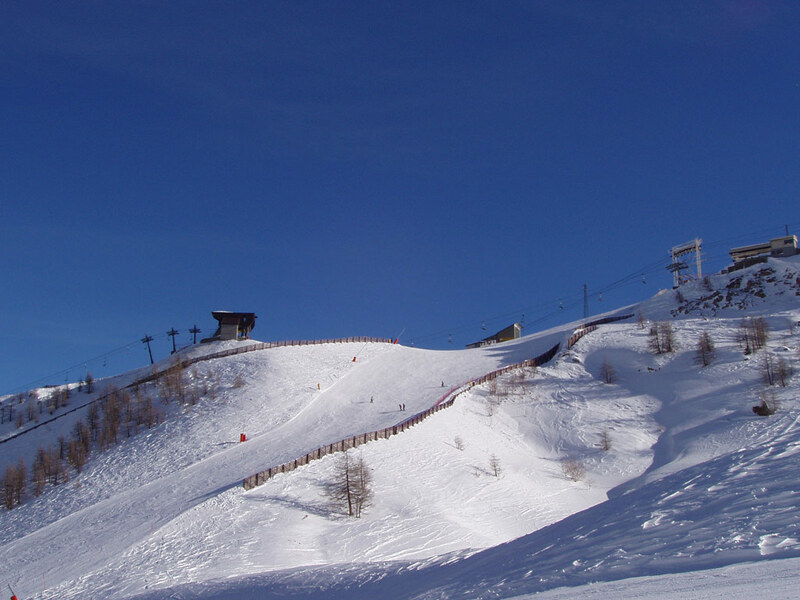 A great ski resort for a family ski holiday.